﻿﻿The proceeds from the Hilliard Drama Club car wash, totaling $355, were all in $1, $5, and $10 bills. There were 120 bills total, and twice as many $1 bills as $5 and $10 bills. How many of each bill was donated? Define your variables on a separate sheet of paper, and create your equations. Solve this system of equations for each variable. Be sure to include labels on your final answers. In the window below, you can enter your equations on the left to view the 3D graph of your application. Make this graph useful, and think about it. Do you see one single solution? Are their multiple? Any? When you find an algebraic answer, check the graph to see if what you've found makes sense. 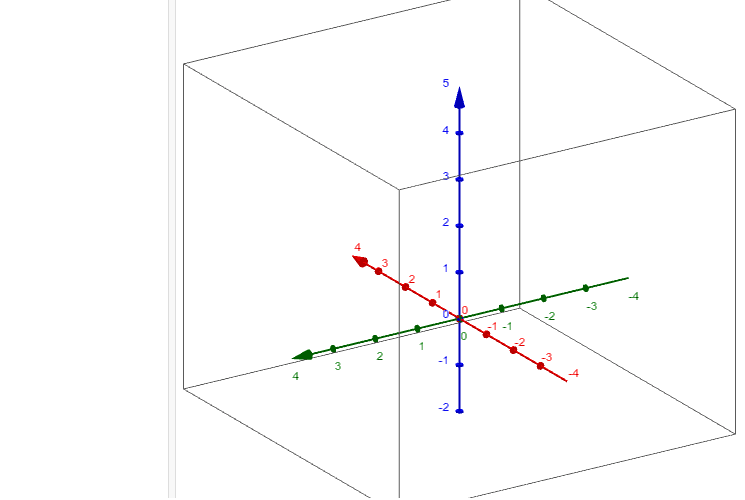 Plot your solution point by simply entering it as (1,2,3) for example. Does the point line up with what your graph expected?